This is a comprehensive, interpretive account of aphasia written to appeal to a broad audience. It combines historical, anatomic, and psychological approaches toward understanding the nature of aphasia. 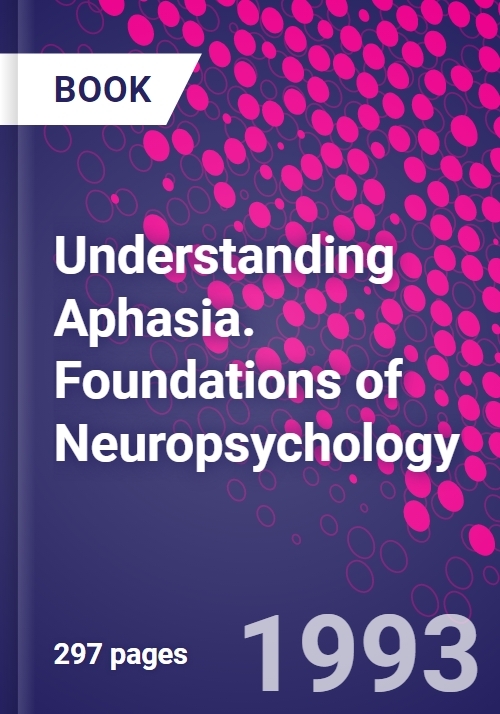 Included is a discussion of the brain-language relationship, the symptoms and syndromes common to aphasia, and alternative approaches to classification. Nature and Scope of the Problem of Aphasia: A Survey. Disorders of Motor Speech Implementation. Disorders of Syntax and Morphology. Relation of Aphasia to Normal Language: Fact and Conjecture.